UGG Women's Kristin Winter Boot $52.40 (Reg $109) - Free Shipping With Prime - SIZE 7.5 ONLY!! Also Available: UGG Kids K Classic II Boot (Big Kids Size 6) $41.98 (Reg $119). 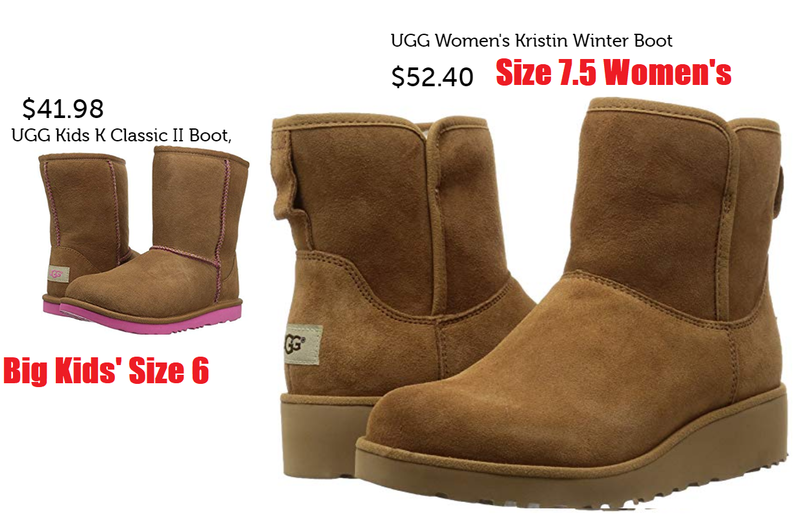 Sweet deals on UGGs if these are your sizes! Woot is an Amazon owned company!